Yes yes, we’ve been told MANY TIMES before that when it comes to Draco Malfoy, we should stay away (but, haven’t you read Cursed Child? Draco like, sort of redeems himself, okay?). 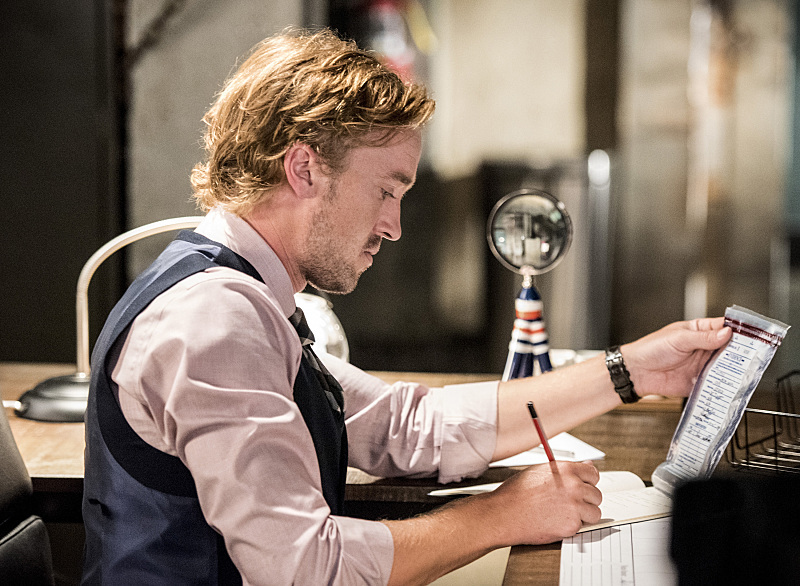 But, it’s always been a hard task because for eight glorious Harry Potter movies, Draco was played so perfectly by Tom Felton. Since the end of HP, we’ve seen Tom here and there, but unfortunate for us, he was never around ALL THE TIME. That's about to change, because Tom is coming to television, and we were born ready for this. He's joining The CW's The Flash for Season 3, and we've finally got a first look at his new character, CSI tech Julian Dorn. 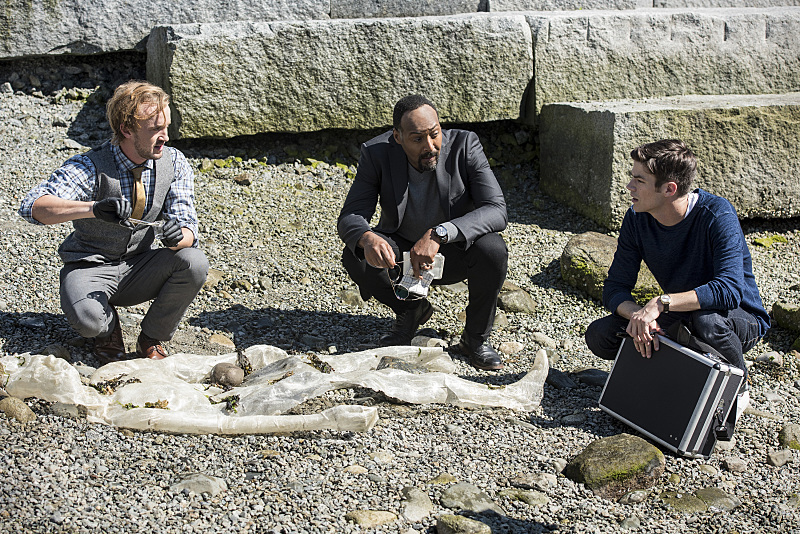 While you might be all sorts of excited about this, the Flash himself, Barry Allen, is not. It sounds like Julian and Barry DO NOT get along, and on top of that, they're now forced to share an office too. But Barry, how can you not like someone wearing a vest AND a tie together? Come on. While we know Barry won’t be thrilled about this arrangement, what about fanboy Cicso? Is he suddenly going to stop making any and all Harry Potter references, or really FLOOD Star City with them instead? Whatever ends up happening with S.T.A.R. Lab’s resident fanboy, Tom is ready for it. Bring it allllll on we say. 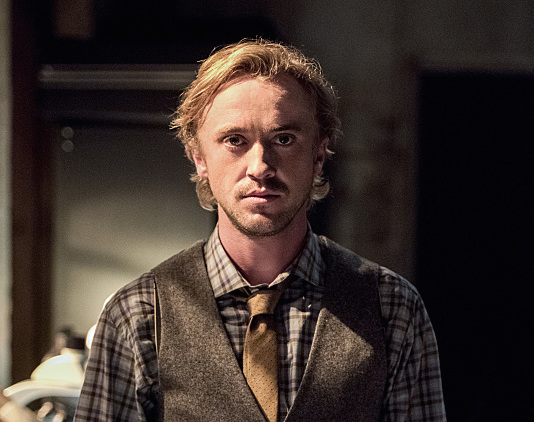 The Flash returns October 4th, and Tom will make his grand debut in the second episode, airing October 11th.